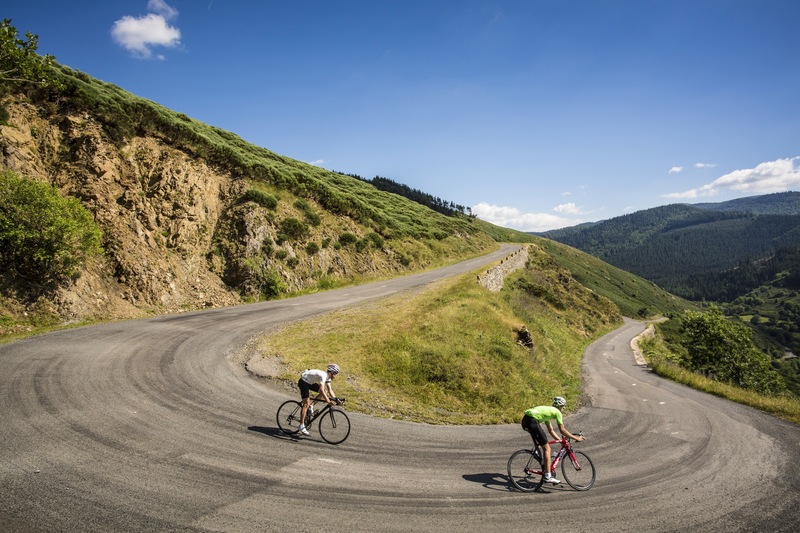 An exploration of the often forgotten mountains of France, Cyclist tag along for four days of riding in the Massif Central. 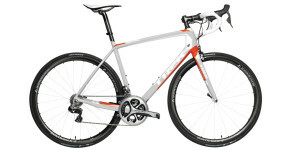 The takeaway however, turns out to be worth far more than a few new Strava files. 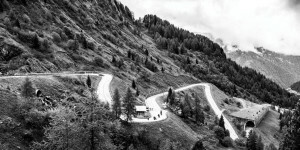 Part of a recent four-day trip with Rapha Travel, we’ll be sharing some of the journey over the coming weeks.  This time however, instead of the usual in-depth feature and details around each of the day’s ride, we’ll instead give you a snippet into a coming magazine feature that will focus on the motivations behind travelling halfway around the globe simply to ride bikes. Of course, we’ll tell you a little about each of the four routes but what really struck home during our time in France were the stories told and the people behind them. 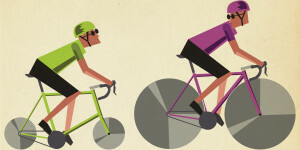 This is, after all, why many of us ride our bikes. But first, a little background around the area and what’s in store for Day 1. 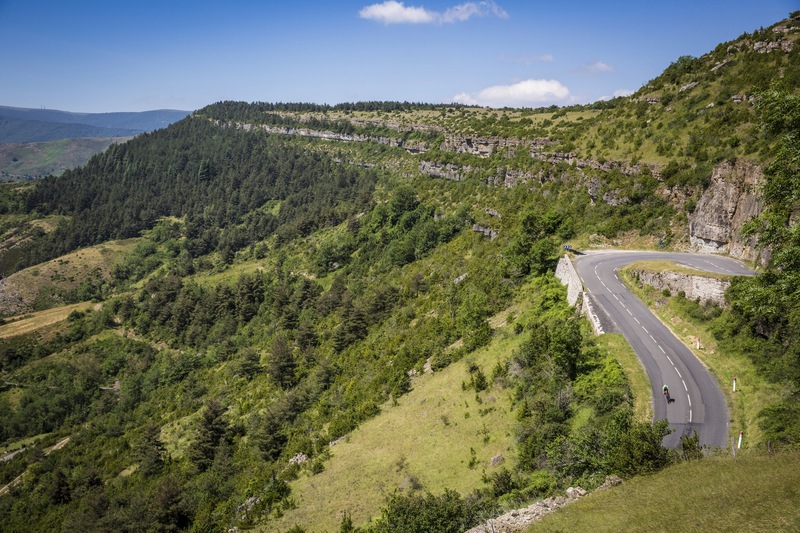 What the Massif Central lacks in superstar and prestigious Tour de France-laden history, it more than makes up for with whisper-quiet roads, challenging cols and spectacular views. Not to mention the very French cuisine and wines found in the heartland of France. We arrive at the perfect moment. 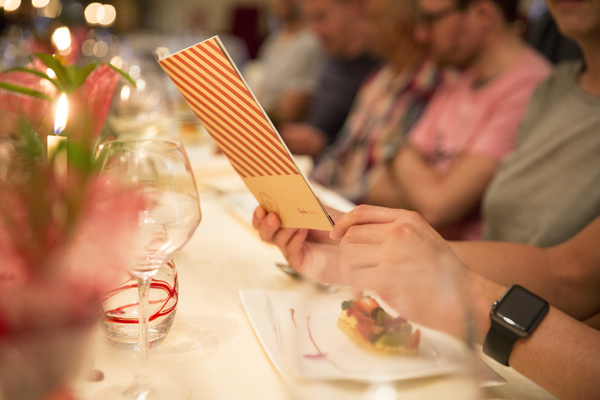 The crew undertaking the Rapha Randonnée, a six-day cycling adventure held around the Massif Central (for the first time) of France have just sat down for dinner. We’ve found our way to the Château de la Caze – reported to be the sleeping quarters for Tour de France officials during a stage of this year’s race – and after a tough day in drizzly conditions the riders and staff are feeling the effects of more than five hours tackling the rolling roads from Saint-Flour. We take our seats and await a briefing for tomorrow’s ‘stage’. The toughest of the week, a Col-lined route from Château de la Caze to Meyreuis covering nearly 170km and 4,000m of climbing is what’s in store but after a little consultation, the start will be moved down the road a little. No worries, there’s a Land Rover SUV and Jaguar wagon to transport the riders and bikes to the start point tomorrow morning. 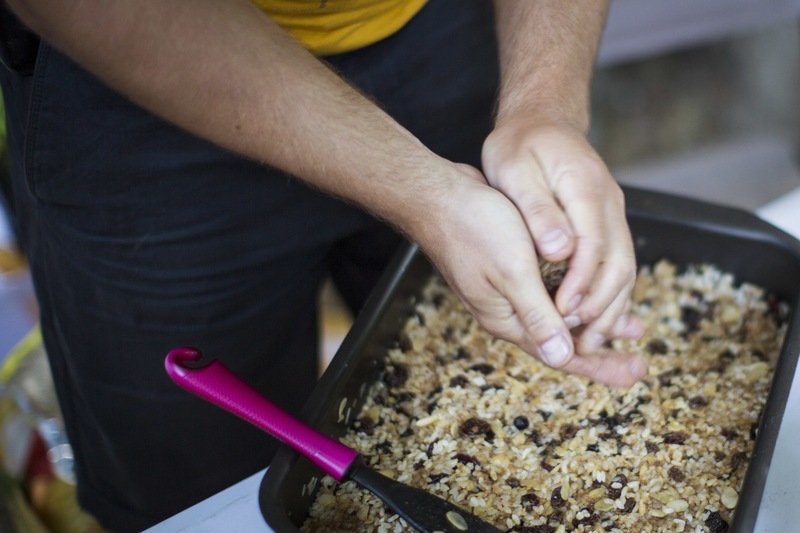 It will be Day 3 for the Randonnées but to keep things simple, we’ll be calling it Day 1. Marcus Enno (Beardy McBeard) and myself have just arrived after all. 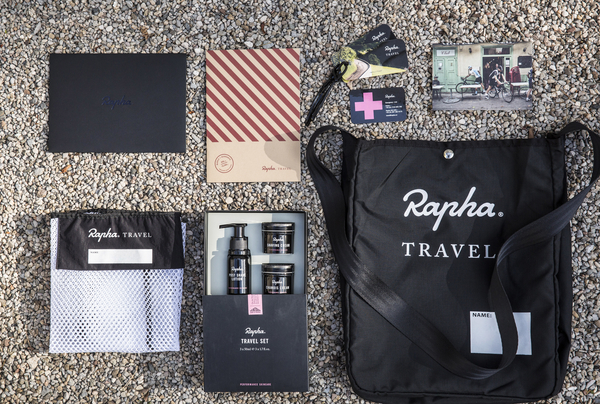 Each rider receives this Rapha Travel pack at the start of the week. It’s a relaxed start to the morning at La Caze. Breakfast from 0745 and a departure/transfer to Florac at 0845. 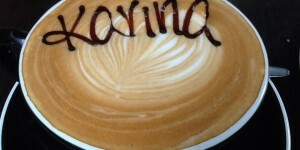 There’s little else to do apart from fill our bellies ahead of today’s adventure. The Rapha Travel crew of Anton Blackie (head guide and soon-to-be three-time Paris-Brest-Paris entrant), Max Leonard (guide and author of Lantern Rouge: The Last Man in the Tour de France), Chuck Buckley (mechanic) and Joe Frost (soigneur and former pro-rugby player) take care of everything from bike packing, bidon filling, rice cake-making and generally ensuring the guests have everything they require. The riders need only focus on the ride at hand. After a short drive to Florac, along the same roads to used on Stage 14 of this year’s Tour, we are ready to roll. Today’s menu consists of a four-course serving of medium-sized cols. 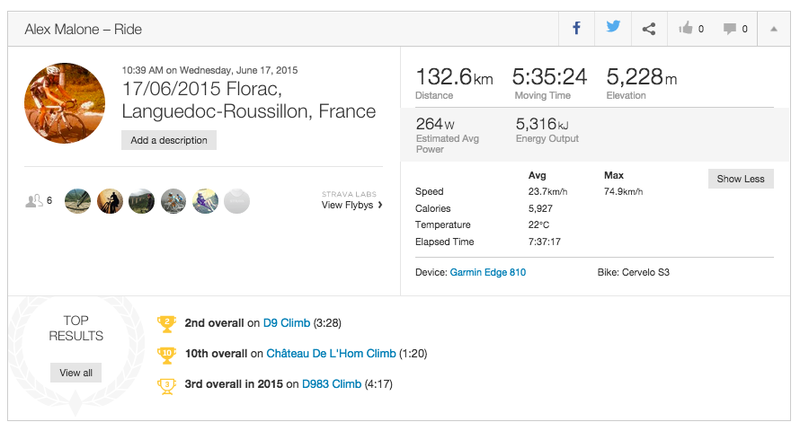 The first up, the Col des Faïsses is the perfect way to warm up. Exposed to the now summer sunshine, the group are given free reign to ride at their own pace. With almost zero traffic [seriously], each randonneurs takes the start as they see fit. Within the first few kilometres the group breaks up, each of the 11 riders finding their rhythm on the 7% average gradient. After just a short time the tree-lined road breaks free from the shade and opens up for us to enjoy the views to our right. We’re on the first climb of the day and with three ascents over the course, some are in a rush, many are not. We’ll all be regrouping at the top anyway. I pull alongside Michael Victor (55), Californian resident, financial advisor with Morgan Stanley and ask him, as we both warm in the morning sun, what his motivations are for taking multiple flights and across the international dateline to face days of jetlag, simply to ride a bike. 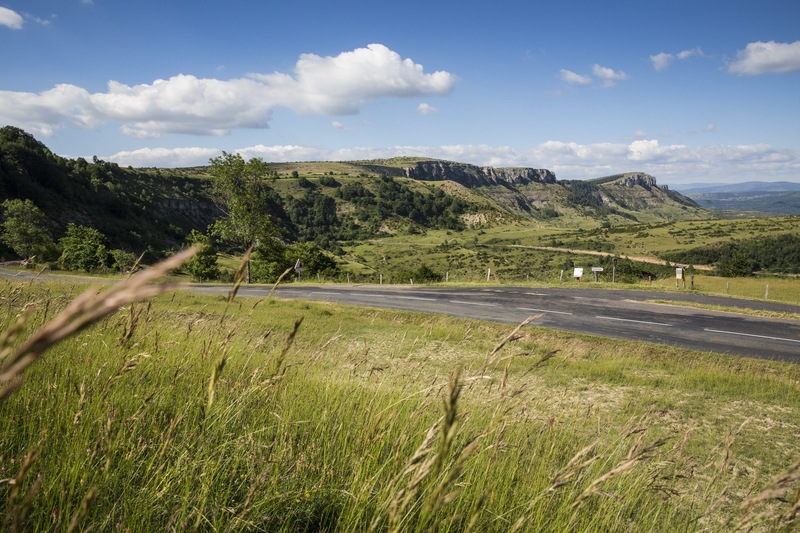 ‘I’ve discovered that there’s no better way to travel and see a country than by bike,’ explains Mike. 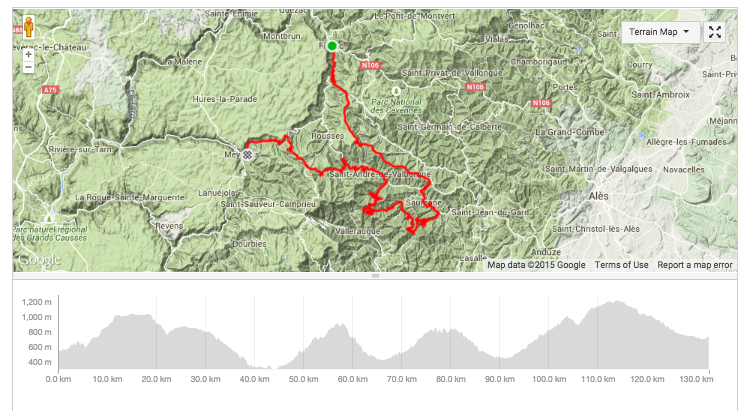 The Strava file and images below show Day 1 to be physically demanding challenge with four medium-sized ascents. 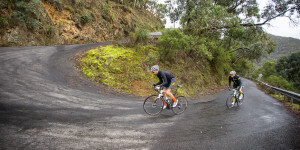 Despite the vertical metres covered during the day – which may actually be slightly less than shown – there was never any point where you really had to struggle, unless you wished. The four cols averaged between five and 7% and the changing environment, some shaded and others exposed to the summer rays, seemed to ensure they came and went without much fuss. It was this kind of terrain that made it perfect for the kind of chats and story-telling that I was able to enjoy with Mike. Next up would be a 144k route taken from Tim Krabbe’s book, The Rider. 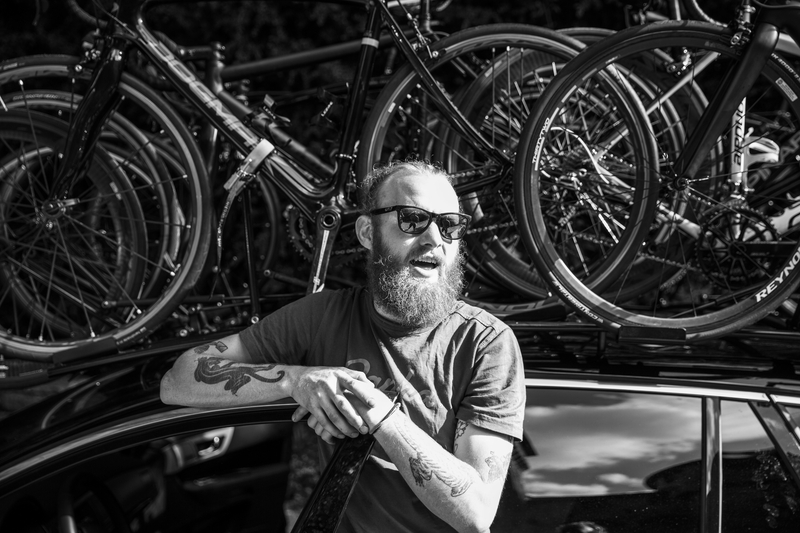 We’ll be sharing the ride details and another bit of background from another randonneur soon. More shots can be found on Instagram @cyclistaus.